Hey ladies! This post is for the members of COTM Group 107! Please let me know if you have any questions! 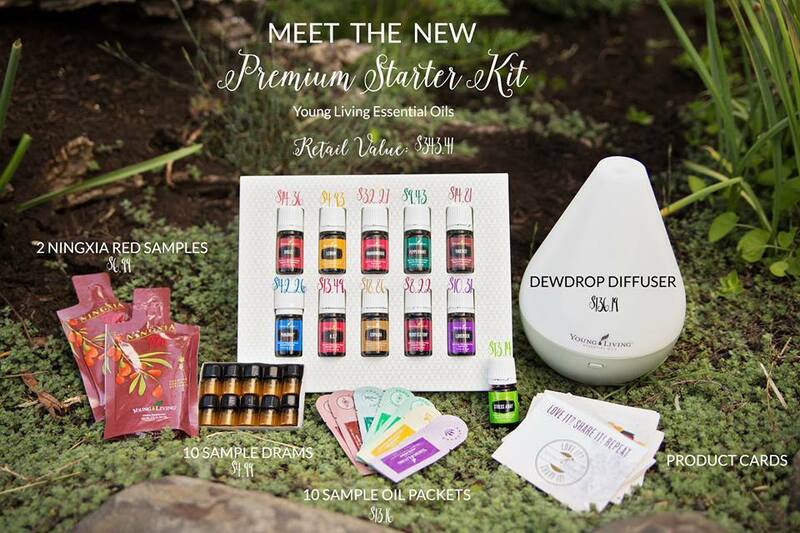 First things first, a good overview of Essential Oils and what they are can be found at my team’s website/class http://www.essentiallyoils.info/oils-101. The password is in the facebook group 🙂 Hover over the picture for information and click to move on to the next “lesson”. The class focuses on some of the more popular oils which are included in the Premium Starter Kit. 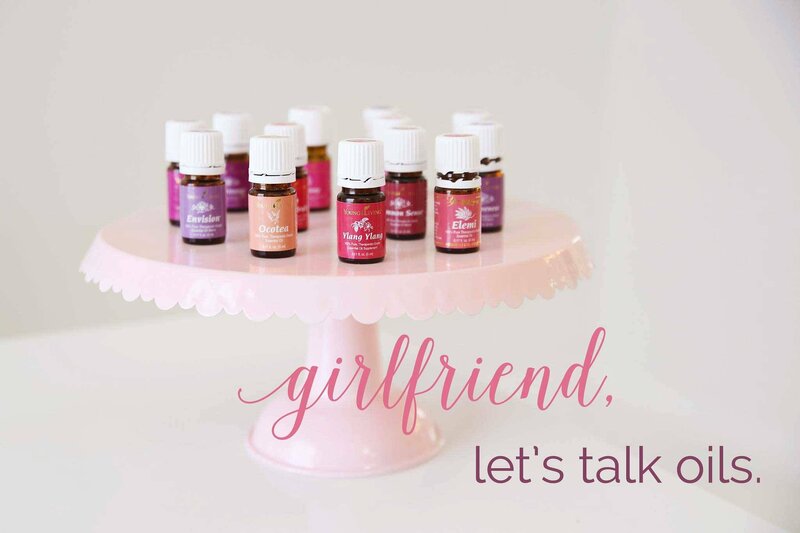 Retail – with retail you can purchase individual oils and do not need to commit to a kit purchase. This may be the best option for you guys since we are a $25 dollar group! 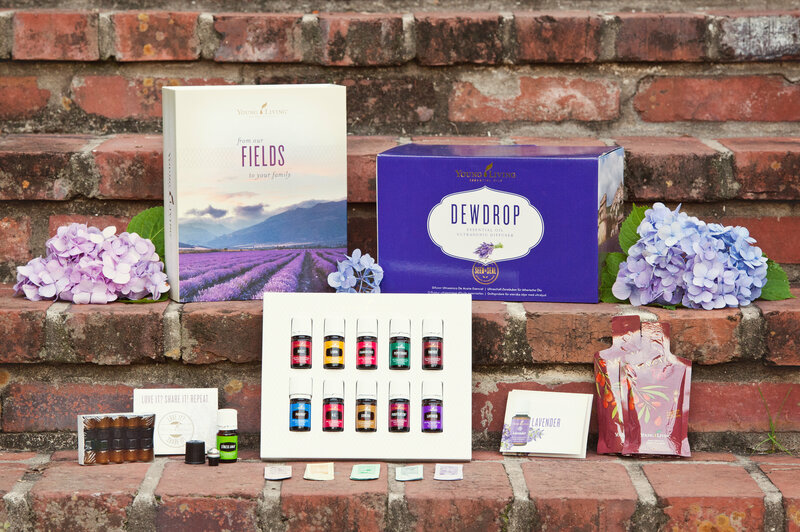 Wholesale/Member – You must purchase a kit, but you forever get 24% off Young Living products, and access to a wonderful community of oilers. I also send you the Happy Oils Handbook, an 84 page e-book filled with recipes, testimonials, and tons of information. The Premium Starter Kit truly is the best deal. 11 oils, a diffuser, samples, product guides and literature, Ningxia Samples, the Happy Oiler Handbook (my gift to you), and a wonderful facebook community (it’s like a party every single day) for $160. The Premium Starter Kit has a retail value of $343, but you can get it for $160. It comes with a high quality diffuser (you can pick your own!). 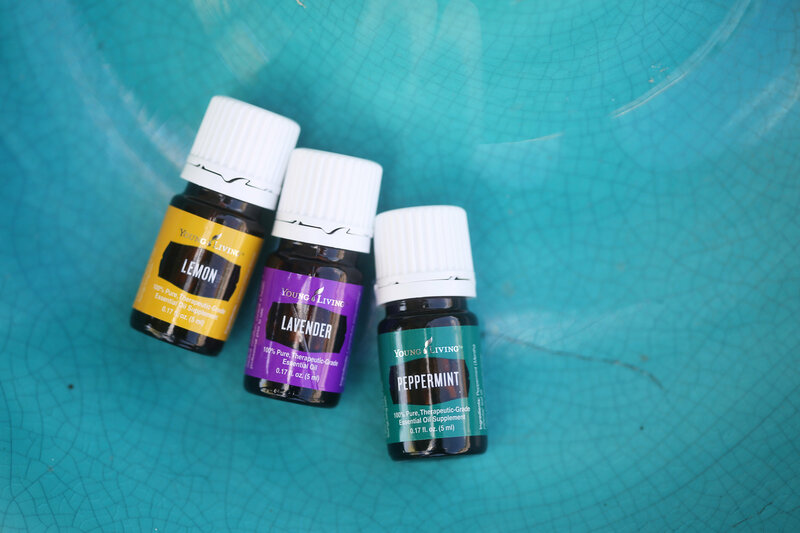 I diffuse Lavender and Cedarwood nightly to promote restful sleep, and I diffuse Purification when I’m cleaning to zap smells and clean the air! Here’s a brief overview of the oils in the PSK and then I will recommend my favorite top 20 oils in the group’s price range if you would rather purchase as retail! Thieves – the healthy-keeper. It helps kill airborne yuckies, boosts immunity, makes our digestive systems work their best, and is just the greatest. 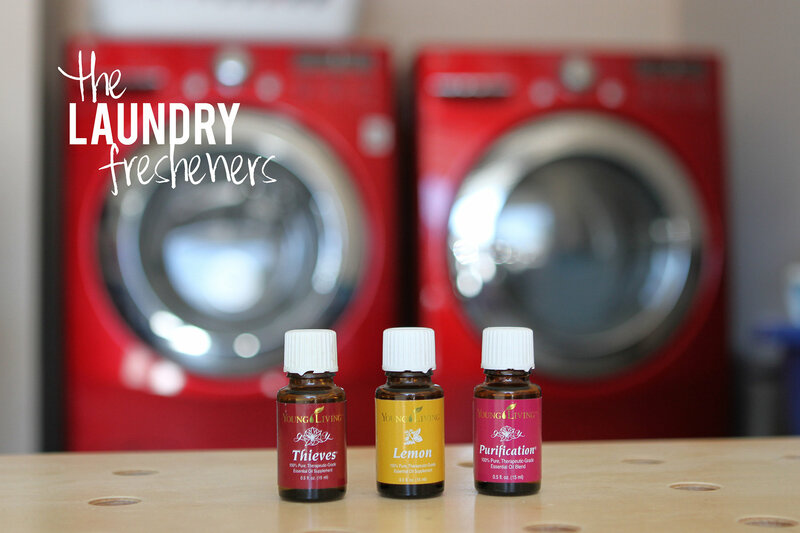 Purification – gets rid of bad odors and airborne germs. feels amazing rubbed on the outside of your throat. I love it in our laundry! Lemon – naturally highlights hair, maintains energy levels, helps oily skin, calluses, cellulite, detoxing your body. The works! Peppermint – helps me enjoy springtime outdoors, Soothes occasional head discomfort, supports digestive system, promotes proper nasal and respiratory function! I’m obsessed. Panaway – so many types of relief. Helps with occasional head discomfort, everyday joint and muscle soreness, and that time o’ month cramp suckiness. Lavender – “the Swiss Army knife of essential oils.” We use it for enjoying the springtime outdoors. great for relaxation, sleepy cream, a calm environment for kids & grownups alike. Don’t want to purchase a kit? That’s okay! You can sign up as a retail member and I can add you to the Fresh Slice Facebook group so that you can learn more fun stuff about oils! It does what you think it does! I like to rub it on my wrists, and on the back of my neck to get moving in the morning! I LOVE THIS OIL. I put a few drops on a damp washcloth and dry it with towels. It prevents that musty smell, and makes it all smell so good. You can also use it to get rid of stink in shoes. Place a few drops on a cotton ball and put in shoes overnight. Comes in a convenient roll on bottle and can be applied to the chest and neck. Perfect for those stuffy, seasonal times of the year! Concentrated cleaning formula with 100% plant and mineral based ingredients. I LOVE MY THIEVES CLEANER. I’ve had it for 3 months, and you only use it a capful at a time. It stretches forever. I’ve since replaced all conventional cleaner, laundry detergents, and dish soaps. Instead I use Thieves. Also. It smells like Christmas. It can get wine out of carpet, and so much more! Supports women’s health, and a healthy digestive system. Also supports breastfeeding. I put 5 drops on my shower floor every morning. It makes my bathroom smell fabulous, helps with a well functioning nasal cavity 😉 and contains citral which you should definitely google! I put a drop of Grapefruit in my water every morning. It’s helped boost my water consumption. Taken internally, lemon is an excellent source of d-limonene, believed to support a healthy immune system. It’s also a go to oil for my water. I use it to remove sticky residue off walls and it works great on crayons! This is my favorite oil. I use it when I feel as if my head will explode. I put one drop underneath my nose mixed with some Peppermint oil. I also rub it on my belly to promote a well functioning digestive system. Again, one of my favorite calming oils. I rub it on my chest, or inhale it by placing a few drops in my palms and breathing them in. This promotes a healthy, clean scalp in the kiddos if you catch my drift! 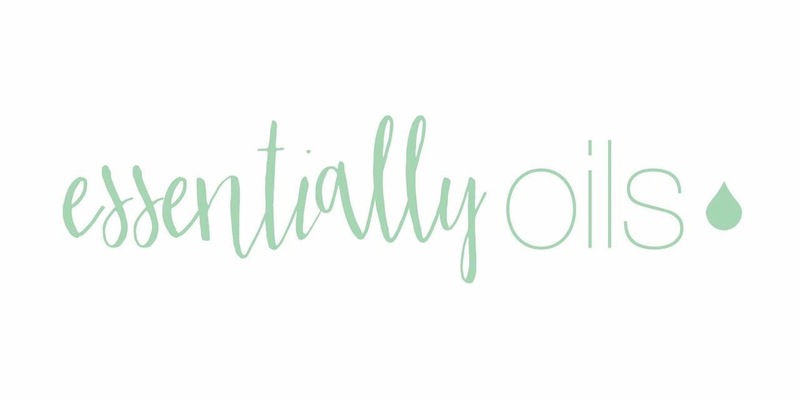 Plus, I could not live without this oil in my daily skin routine. I also mix Tea Tree and Lemon and spray spiders with it and all my windows, so that spiders leave me alone! Orange in water, orange in Blue Moon, Orange in perfume, Orange on my toothpaste since it helps brighten your smile! the lemon essential oil in lemon sandalwood soap has clarifying properties to thoroughly clean the skin, while sandalwood combats dryness. I use this every single morning! Perfect body wash for that time of the month. It contains Mandarin and Lavender and smells SO GOOD! Another one I love to pieces. I use it at school to relax, and not get so stressed out. Stress management is key to life!